Having Revere House named the best B&B in Provincetown, MA, by Hotels.com in recognition of National Country Inn/Bed & Breakfast Day makes us want to celebrate and say thank you to our guests for their reviews resulting in such high inn ratings. Belated Happy National Country Inn/Bed & Breakfast Day! 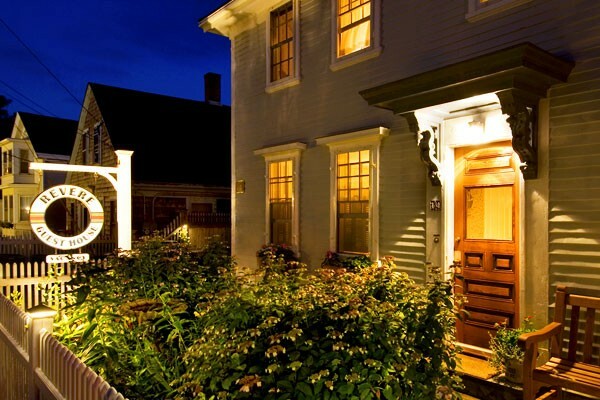 We’re celebrating our recent recognition by Hotels.com as the 2013 best Provincetown B&B! You can’t go wrong treating every day like a holiday; chances are, it probably is one. There are some lesser known holidays such as the June 1st National Donut Day. There are major ones like the upcoming Halloween celebration. 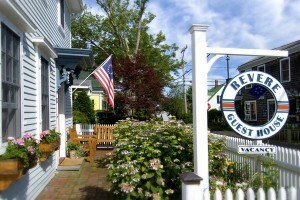 And just this past Sunday, October 6th, was one of our personal favorites: National Country Inn/Bed & Breakfast Day. Observed on the first Sunday of every October, this rather new holiday (since 2005) recognizes the warm and unique hospitality that only a stay at a bed & breakfast inn can provide. This year, Hotels.com honored this special day with a list of 10 top-rated B&Bs from ten American communities well known for their country inns and bed & breakfasts. 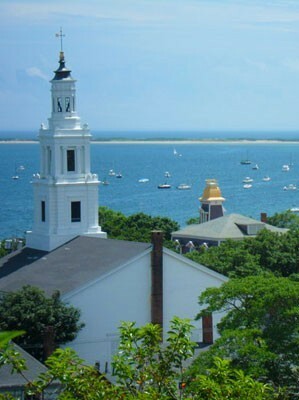 We are honored to be on this list, considering the quality of Provincetown B&Bs and the discerning guests who come to enjoy Cape Cod activities and our charming seaside town. Our high inn ratings were the result of guest reviews and are a huge part of why we made the list. We want to thank all of our guests for spreading the word about our inn. Whether or not you wrote a review, we are always grateful for feedback from our guests. Hearing from you helps us change and grow so we can continue providing the best hospitality in Provincetown. You can read the full article about the “Hotels.com 10 Charming American Bed & Breakfasts Around The US” list at on the Business Insider website. Thanks again to our wonderful guests!